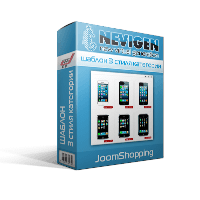 This addon allows you to add buttons + / - to change the quantity of goods in the shop JoomShopping. 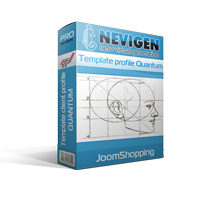 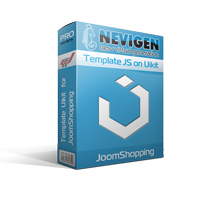 Template for JoomShopping built on DIV. 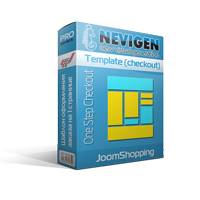 No table option as the default.